A An exciting blend that uses the sweetness of Colombian tobacco with the dark chocolate flavors of the Costa Rican filler, and spiciness of the Nicaraguan fillers. 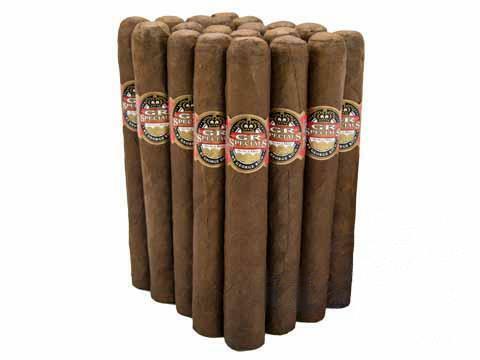 This cigar is sure to be a new classic with it’s mild to medium body. A blend that brings melancholy flavors of cigars once made in Cuba with it’s honeyed-almond flavors and hints of cedar. This cigar blend has a mellow, wonderful taste which makes it a great smoke as a medium body.